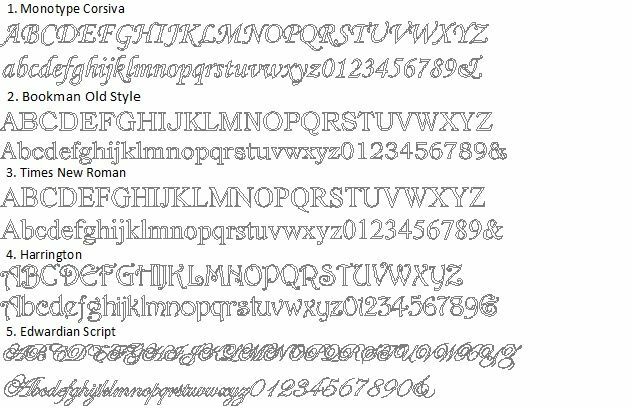 Elegant, timeless & classic. 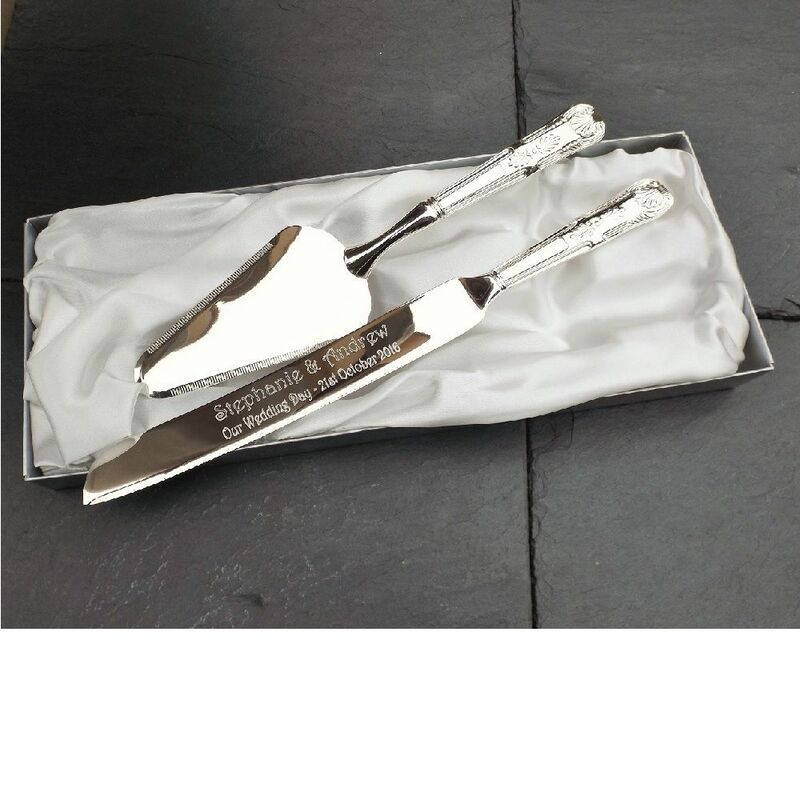 This Silver Plated Cake Knife and Server Set comes presented in a white silk lined box making your gift ready to give. The cake knife measures 30cm long and the cake server 26cm long. 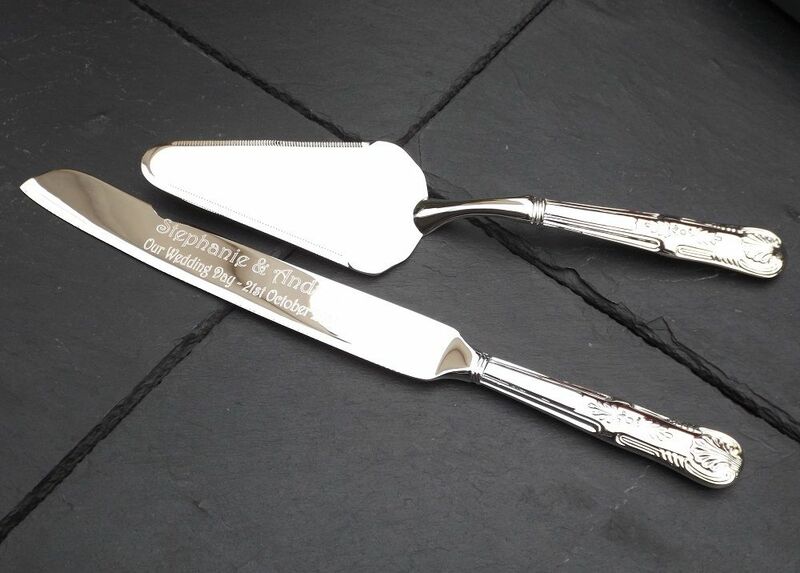 We personalise the cake knife for you by engraving on the knife blade, this is over two lines, up to 40 characters per line. Please note this is an age restricted item we can only supply to customers over 18 years of age.